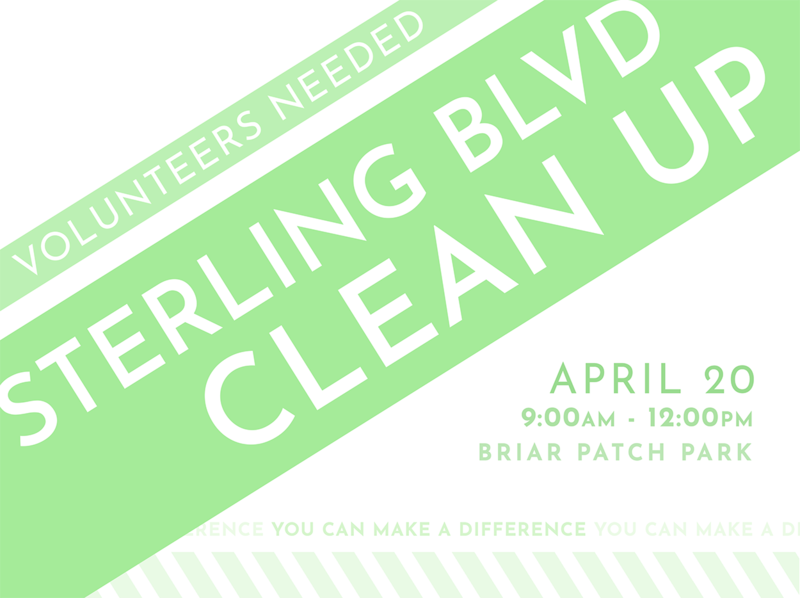 Connect with new friends and learn more about the Sterling Foundation as we clean up the Boulevard. Meet at the Northern end of the Briar Patch Park parking lot, at the Charlotte Street exit. All participants should meet at 8:45AM to receive orange bags, safety vests, and instructions. Please bring work gloves! We need in-kind donations of snacks, supplies, and equipment to use for the day. 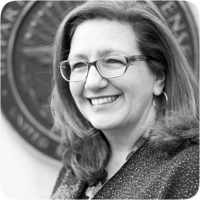 The Sterling Foundation is a 501c3 non-profit and your contributions are tax-deductible. Please contact us to learn more and contribute today! Email us at Info@SterlingFoundation.org or call us at 703-406-7749.